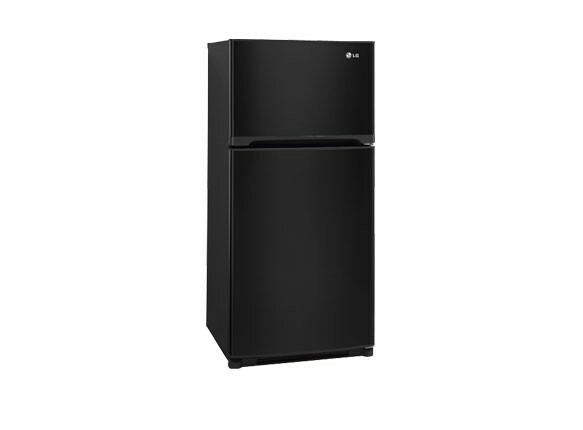 OVERALL: The LG LTC19340SB Refrigerator is a Top Mounted Freezer model that has a number of features that are somewhat unexpected at this price point. This refrigerator has DIGITAL TEMPERATURE CONTROLS allowing much more accuracy when it comes to maintaining a typical setting. You don't usually find such a feature in models that are $1000 or less, so it was surprising to see this here. CAPACITY: 19 Cubic Feet -- not huge by any standards, for a Top Mounted Freezer Refrigerator, 19 interior feet can feel like a lot. Just depends on your own storage needs. 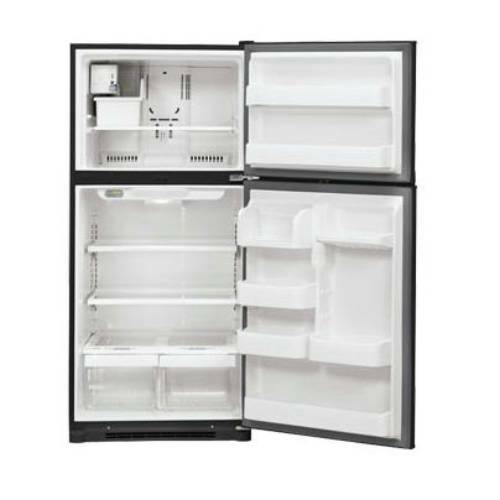 NOTABLE FEATURES: As mentioned above, there are a number of features on the LG LTC19340SB Top Mounted Refrigerator Freezer that are usually only found in higher end models. IcePlus Accelerated Freezing: This refrigerator is equipped with LG's exclusive IcePlus system that helps you speed up the freezing process for particular items. Digital Controls: Digital temperature controls help you maintain a constant temperature at all times giving your foods the best chance that they'll stay fresh for as long as possible. Humidity Controlled Crispers: Dedicated crispers with a humidity function simply aren't seen in refrigerators in this price range. Yet, here they are! Ice Maker: This is not an added option -- but included. The only complaint on this feature is that it was awfully slow. So, make sure you keep a few ice trays on hand should the need arise. COLORS: The LTC19340SB is available in Stainless Steel, Black and White. MSRP: $699.00 -- But we've seen it as low as $549.